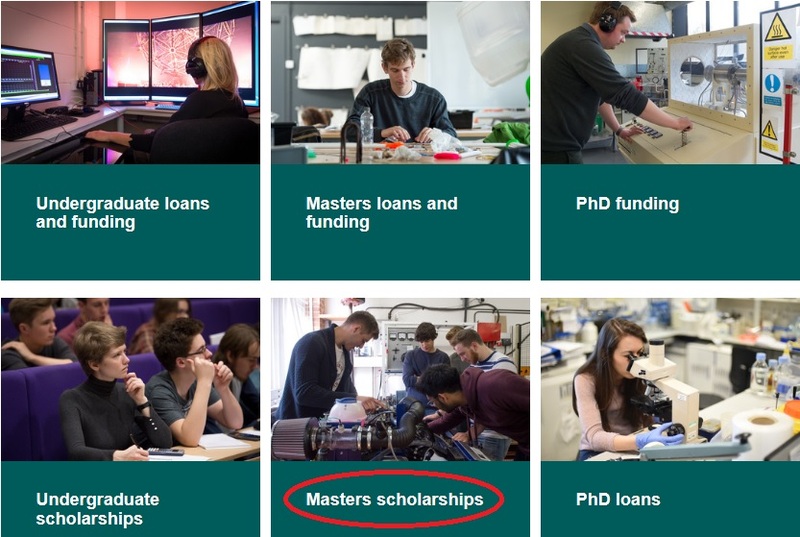 University of Sussex invites application for India Scholarships for the year 2019. This scholarship is for new postgraduate students who have Indian nationality and have been accepted to study an eligible Masters course at Sussex. Amount : You receive a £3,000 tuition fee reduction. ** have accepted an offer to study an eligible Masters course at Sussex. Just follow the below steps to apply for the Sussex India Scholarships 2019. Step 1 : You must apply for admission to an eligible Masters course via the University’s PG Apply online application system. Step 2 : Register your interest in the scholarship via PG Apply when you accept our offer of a place on an eligible Masters course. Step 3 : If you have applied via one of our overseas representatives, you will need to ask them to do this on your behalf. Step 4 : If you are successful, information about the scholarship will be included in your CAS (Confirmation of Acceptance for Study) for your visa application. Step 5 : If the scholarship information is not showing on your CAS or you want to register for the scholarship after the CAS has been created, please contact the Admissions Office – pg.applicants [AT] sussex.ac.uk. If you accept a Sussex India Scholarship you will be required to undertake occasional promotional or support duties for the University of Sussex at times agreed between yourself and the University (e.g. providing text for the prospectus or web page). Schools of study may have specific duties they wish you to assist with. ** The scholarship is available only to self-financing students. ** If your tuition fees are funded by an external funding body you will not be eligible to receive the scholarship. ** The scholarship cannot be combined with any other scholarship funded by the University of Sussex. ** If you have been offered any other Sussex scholarship and wish to accept this award, you will need to decline the other scholarship or vice versa.